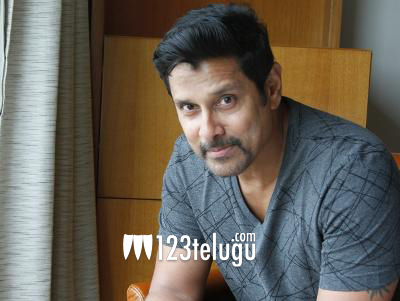 Tamil superstar Chiyaan Vikram and Gautham Menon’s ongoing spy thriller, Dhruva Natchathiram, is currently underway in Slovenia. The movie’s unit is shooting an action-packed fight sequence. As per the latest updates​, this ambitious fight sequence is being shot in four different countries. Apparently, the team will shoot the fight sequence over 22 days in Slovenia, Bulgaria, Turkey and Abu Dhabi, making it a never before feat for an Indian film. Dhruva Natchathiram stars Telugu beauties Ritu Varma and Aishwarya Rajesh as the female leads. Harris Jayaraj is composing music and Gautham Menon himself is producing the movie.